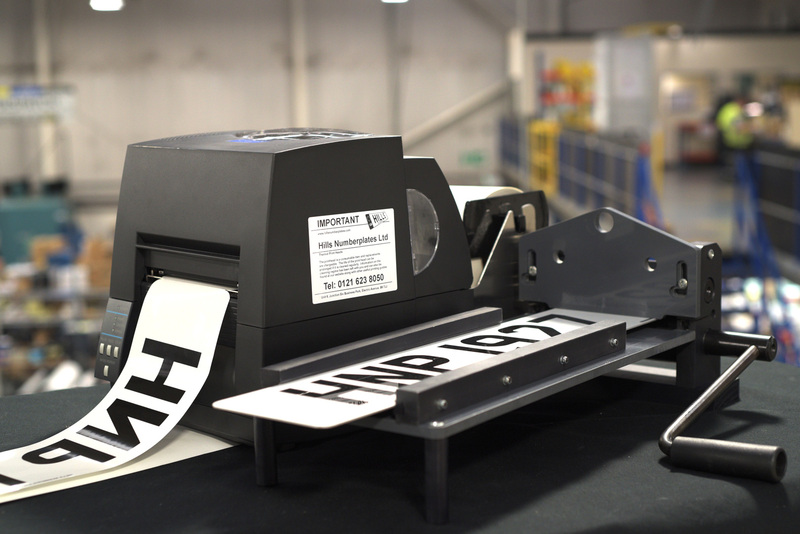 Hills offer a range of Thermal Printing solutions that allow you to cost effectively manufacture your own plates on-site. 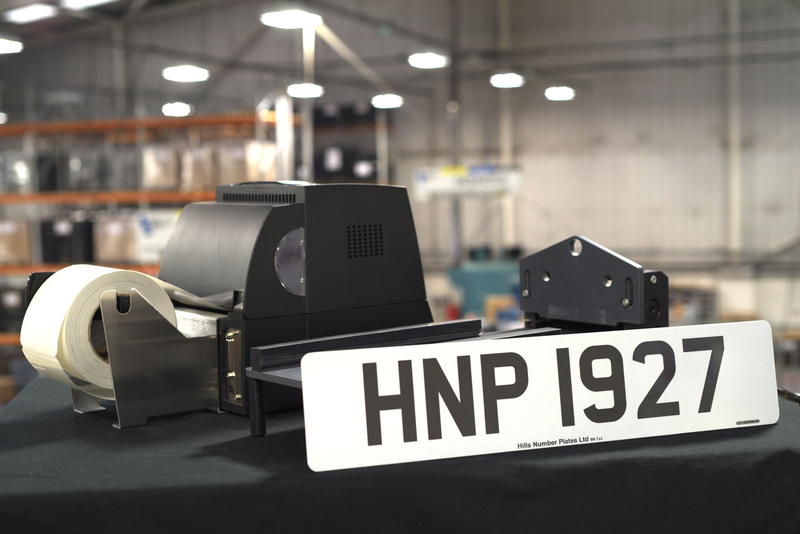 Ideal for those who produce large volumes, they are capable of printing the registration number and black logos. Colour logos and borders are available on pre-printed HD Film and Reflective.